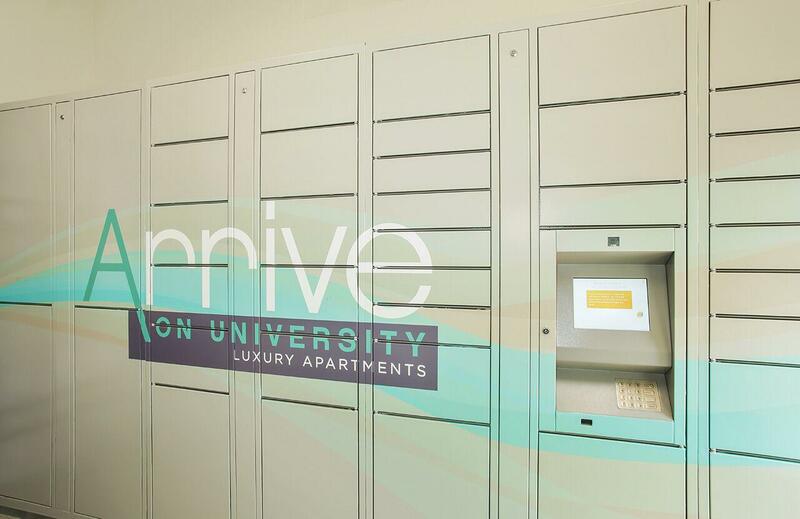 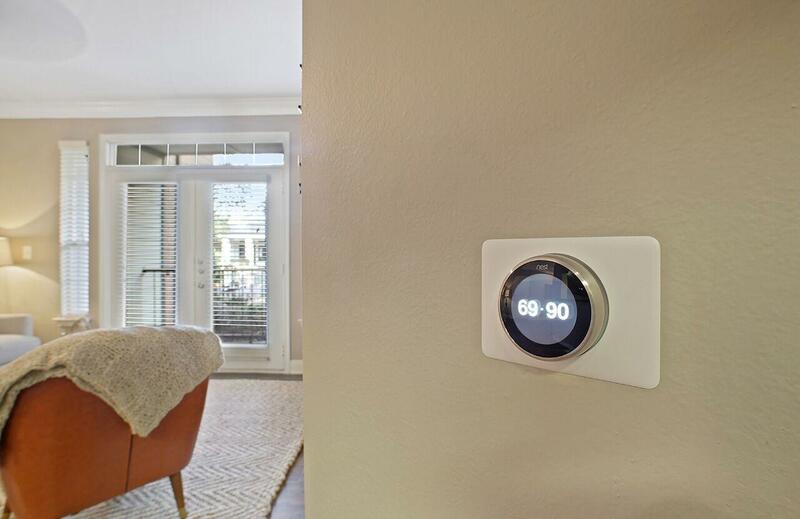 Live comfortably at the beautiful Arrive on University. 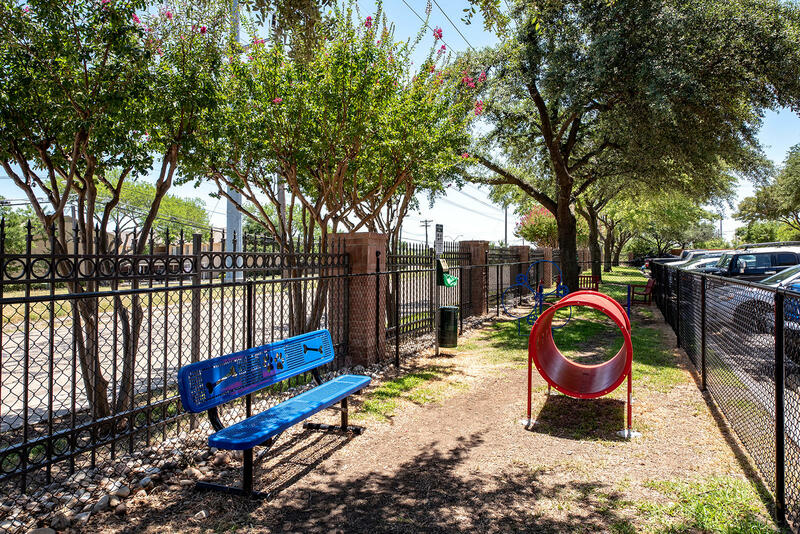 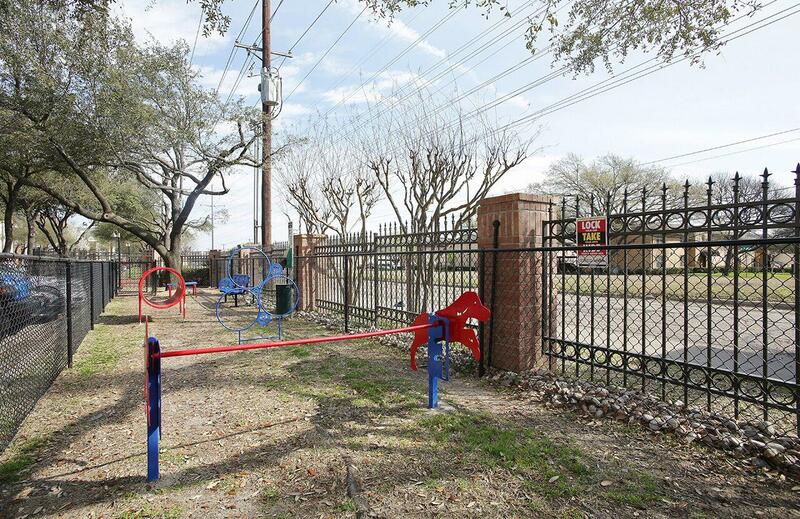 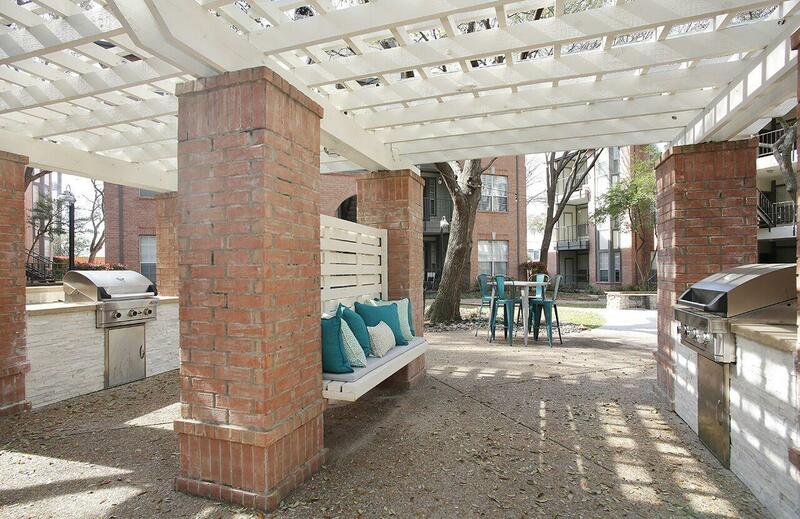 Enjoy a convenient location near Lower Greenville and University Park. 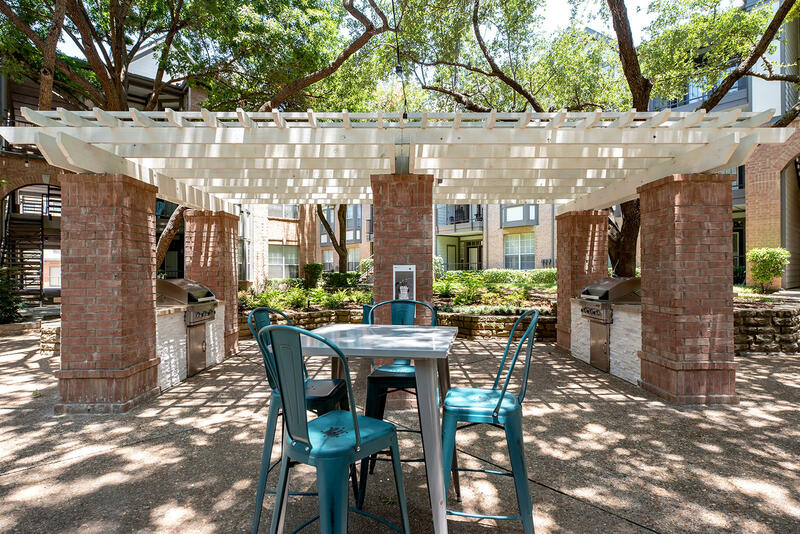 Live in the excitement of big-city life as part of the sprawling Dallas metroplex, with downtown Dallas only 10 minutes away. 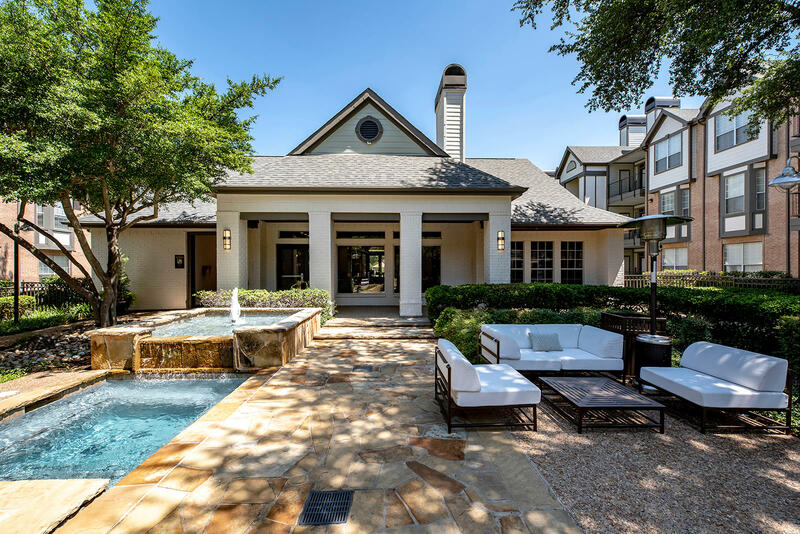 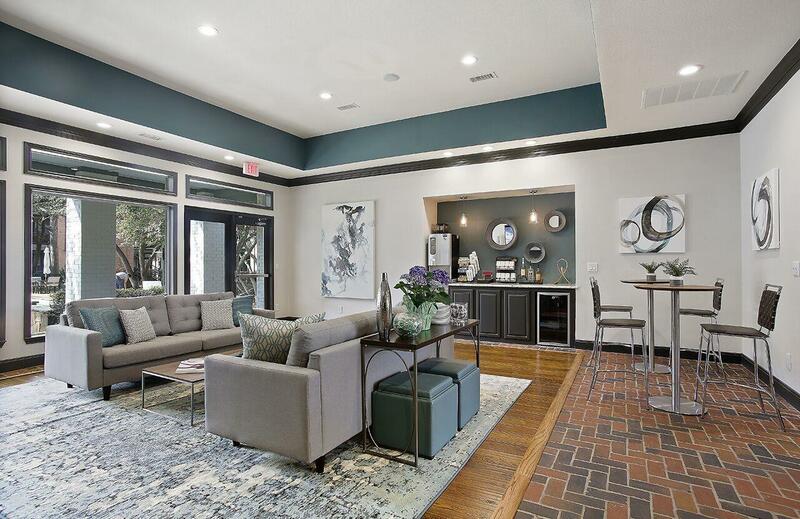 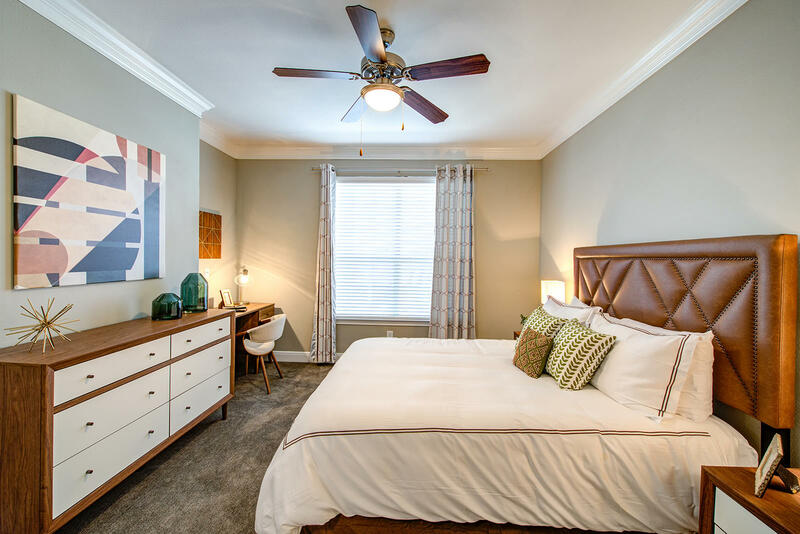 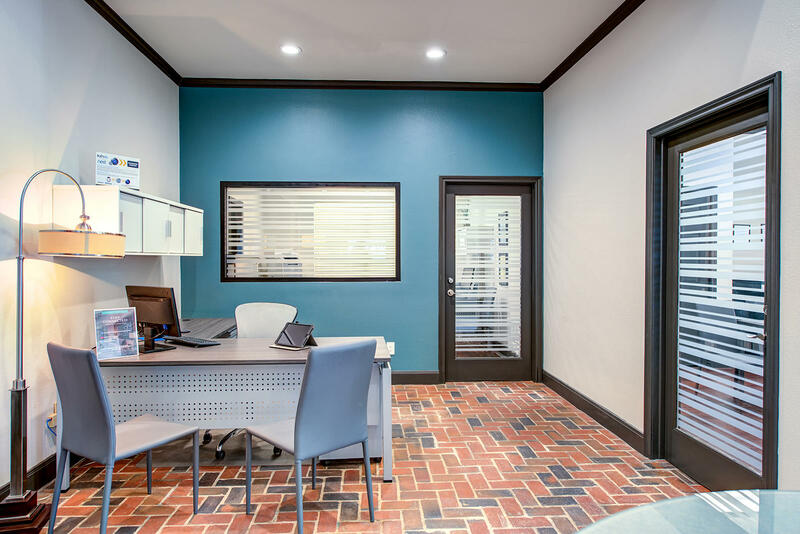 Experience the diversity and culture of the city, or stay closer to home with a wide selection of the best restaurants, bars, and live entertainment a walking distance away in Lower Greenville. 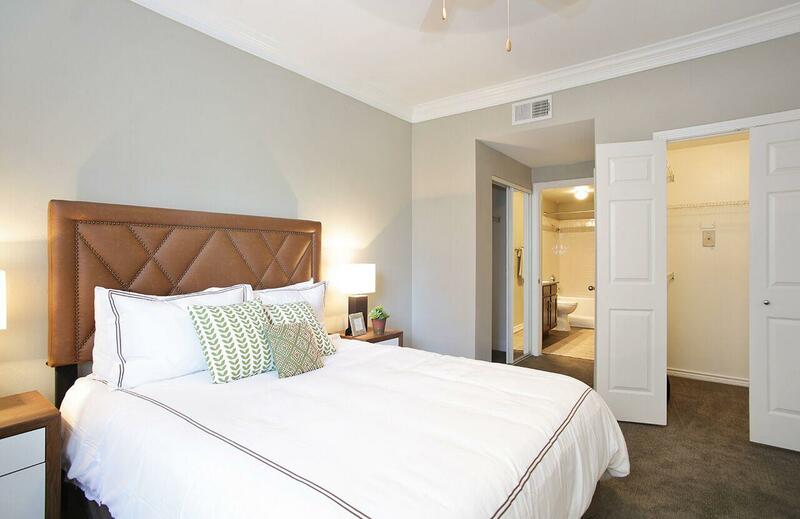 Perfect for students, Arrive on University is a minute away from SMU and the George W. Bush Presidential Library and Museum. 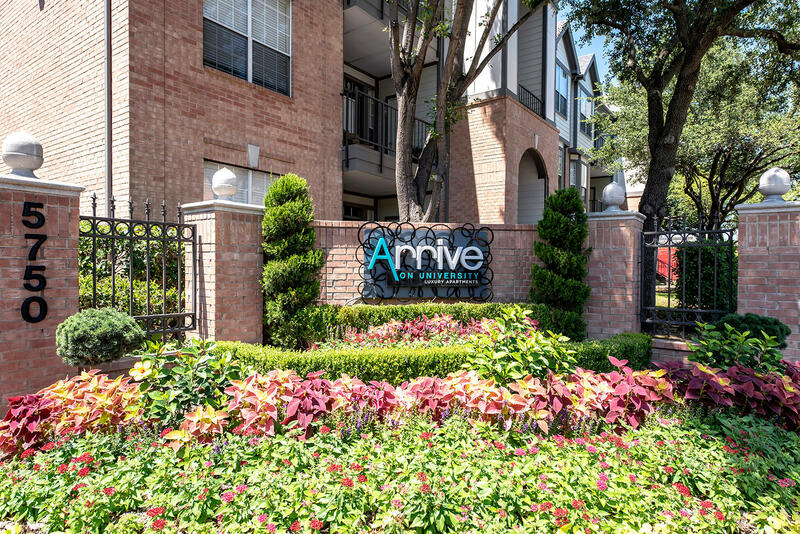 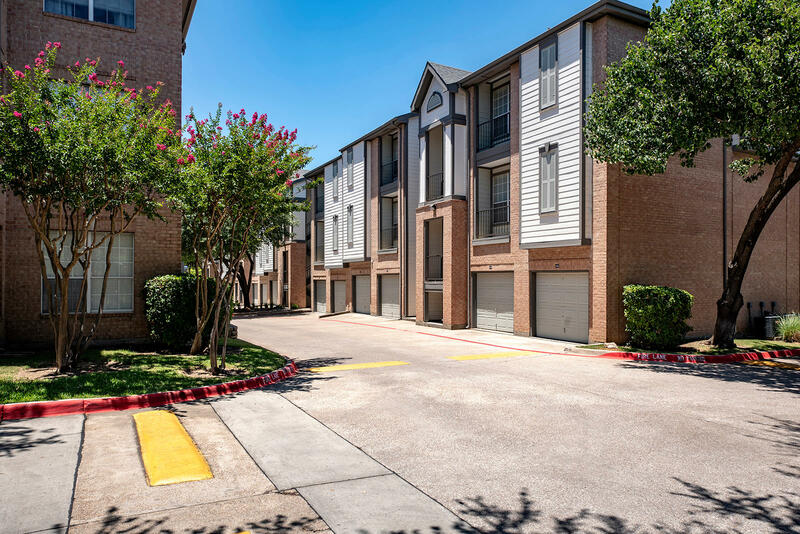 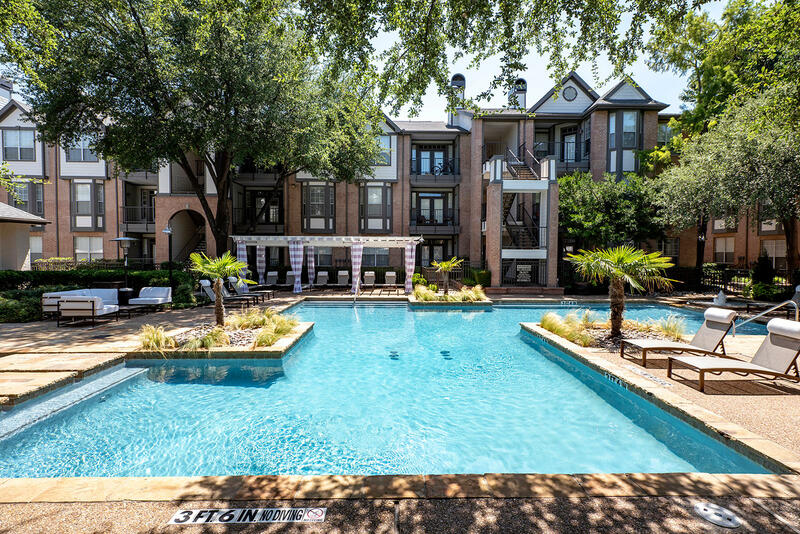 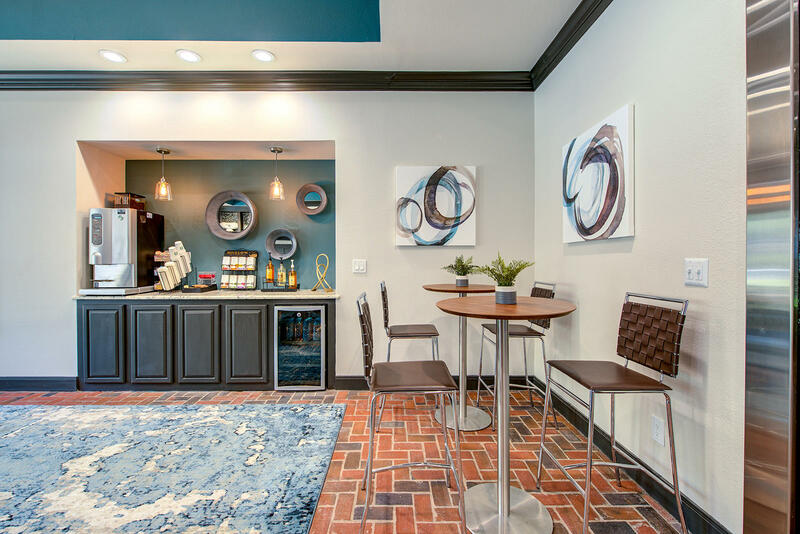 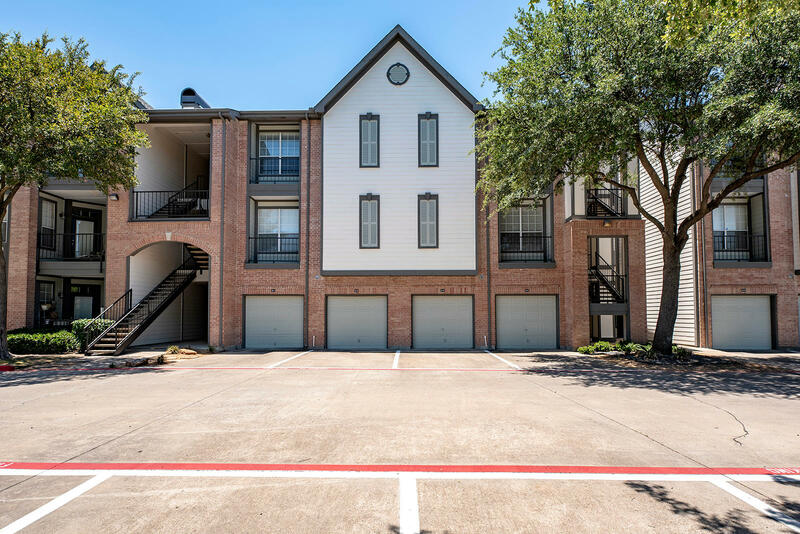 Whether you commute, study, travel, or enjoy the occasional weekend excursion, our easy access to I-30 and the 75 becomes the gateway to elevated living. 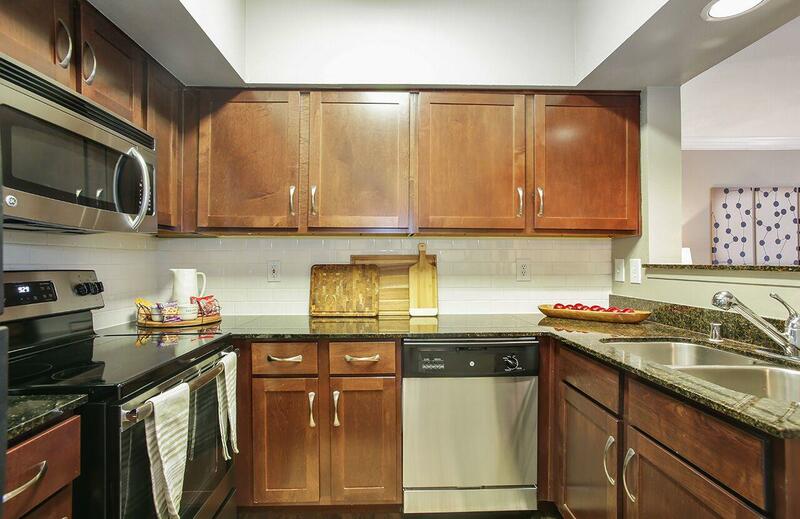 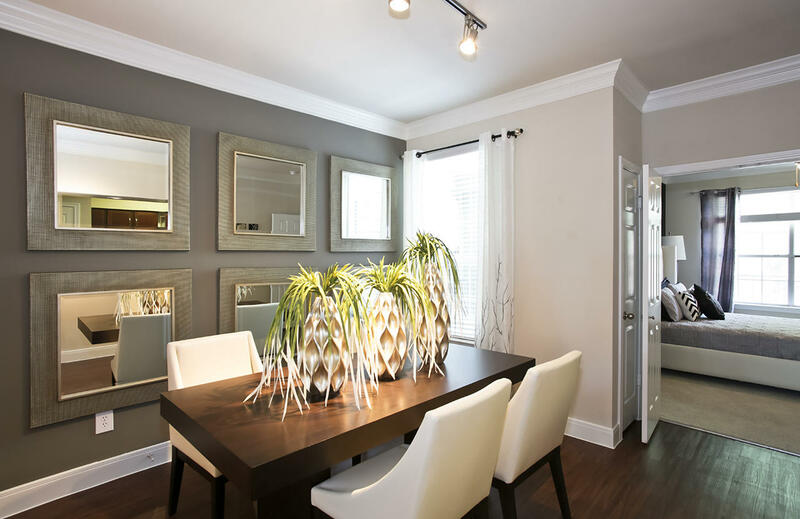 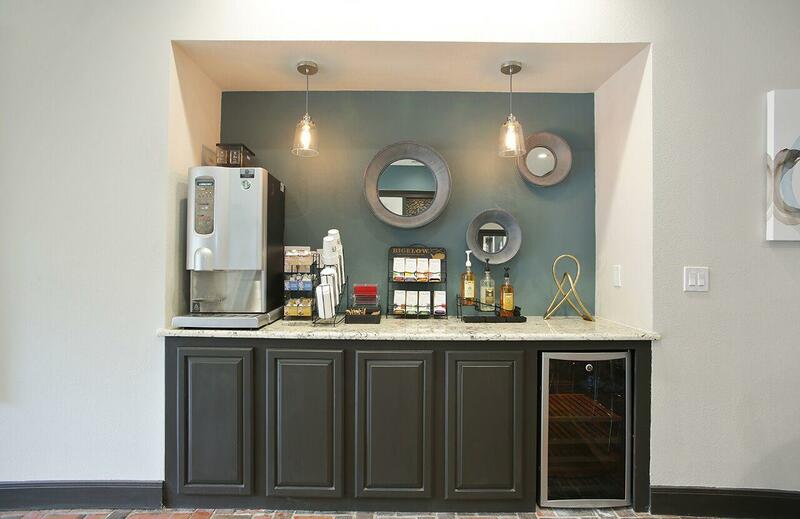 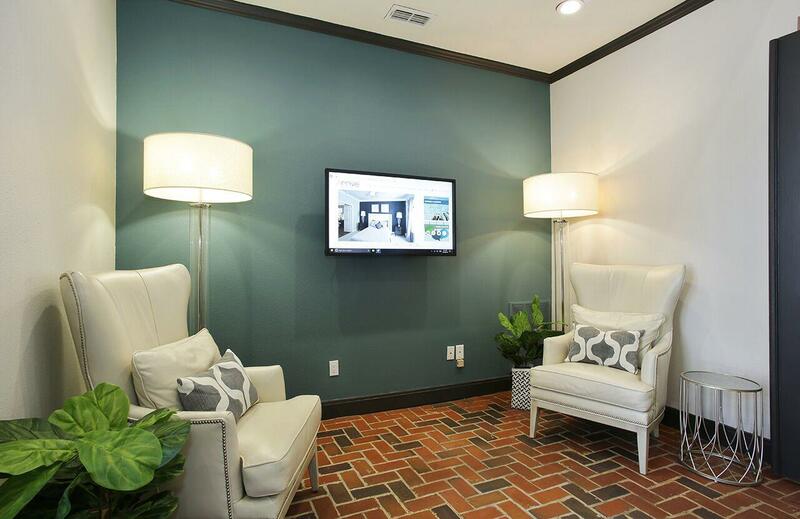 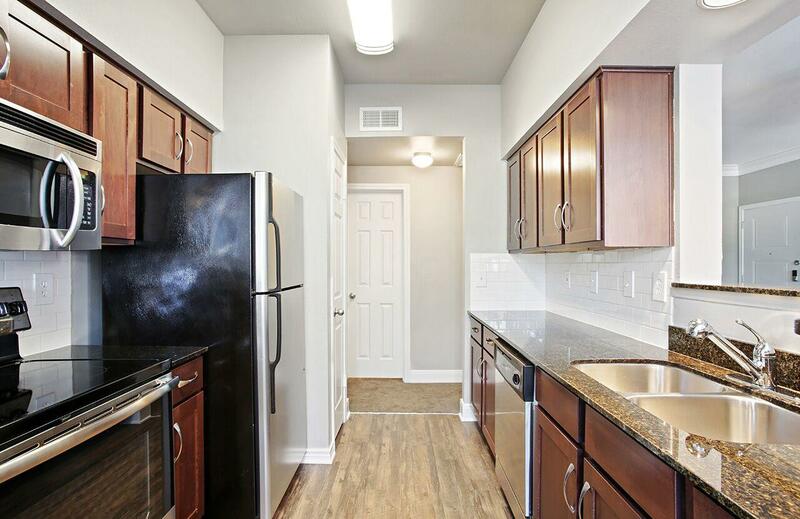 Our apartment homes include recently renovated interiors complete with all the necessary essentials of living. 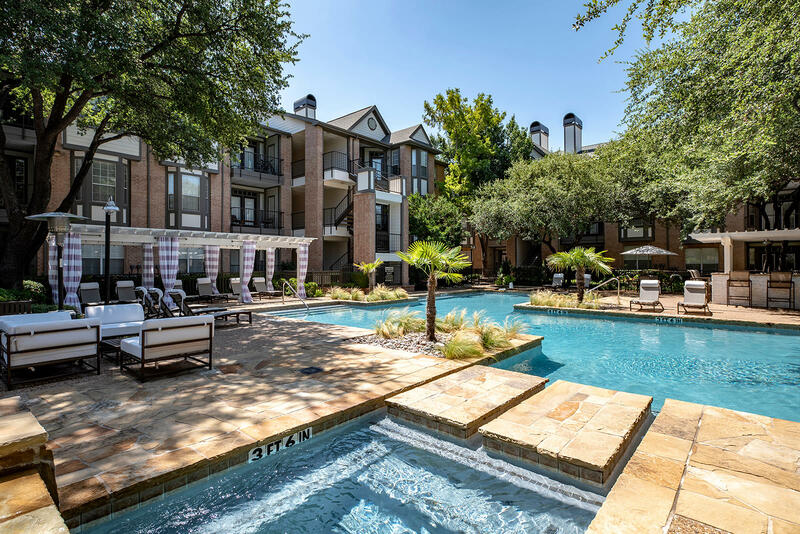 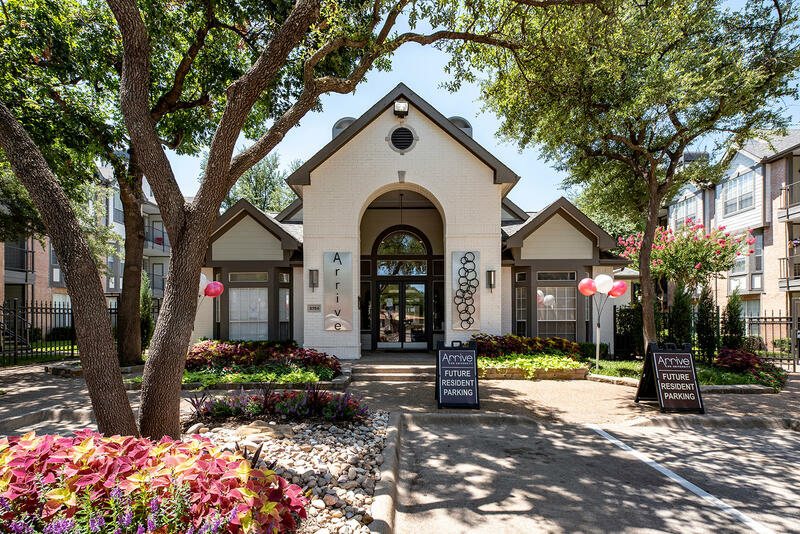 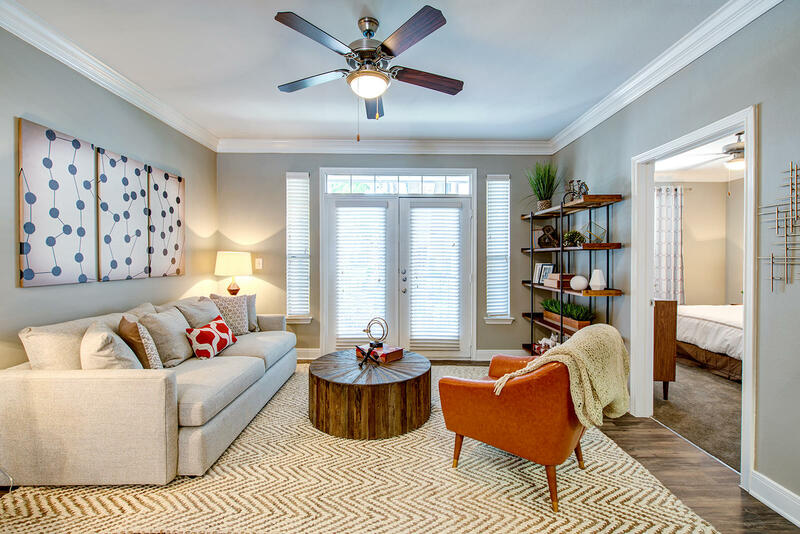 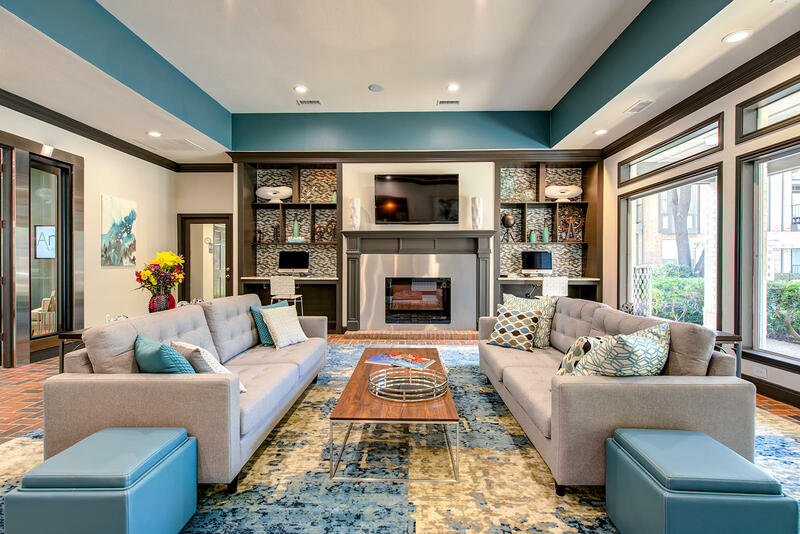 Choose from beautiful one- and two-bedroom floor plans, featuring some of the largest living spaces in Dallas, Texas. 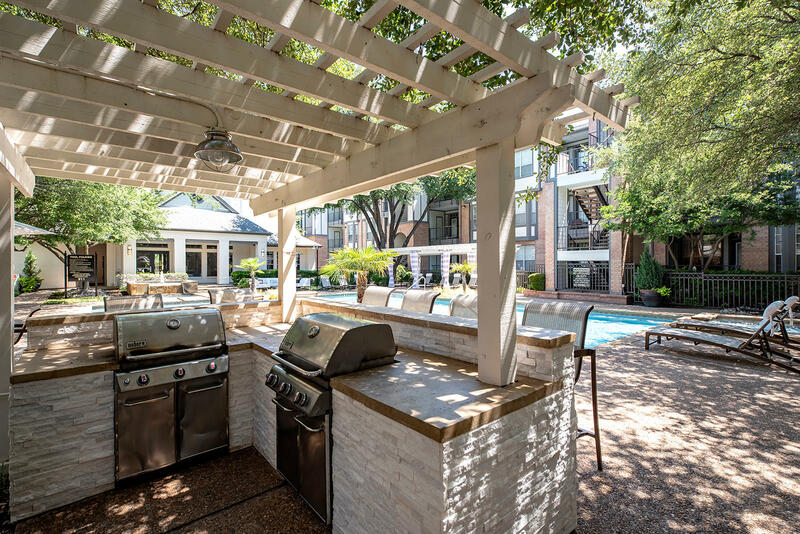 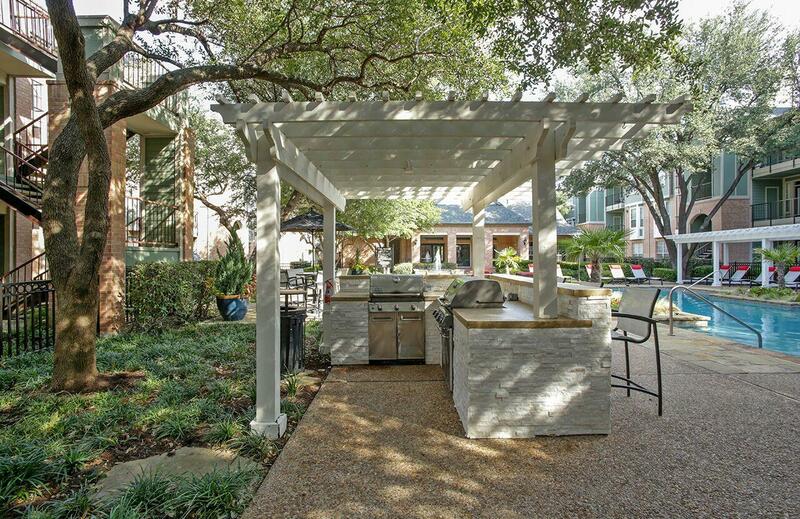 Residents are invited to relax in our pool and resort-style courtyard with pergola-covered grilling stations. 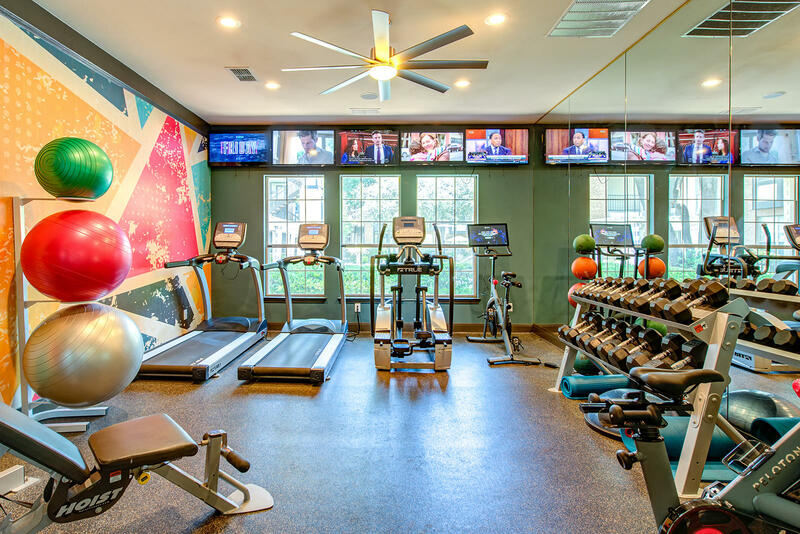 Socialize and enjoy the free Wi-Fi in each of our common areas, or catch up on some fitness goals in our on-site fitness center. 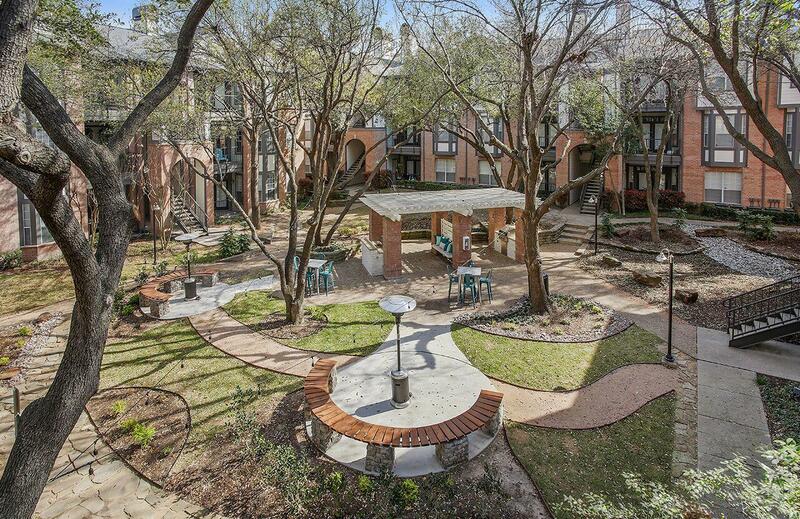 Bring your pets to our pet-friendly community, welcoming both cats and dogs with only a few breed restrictions. 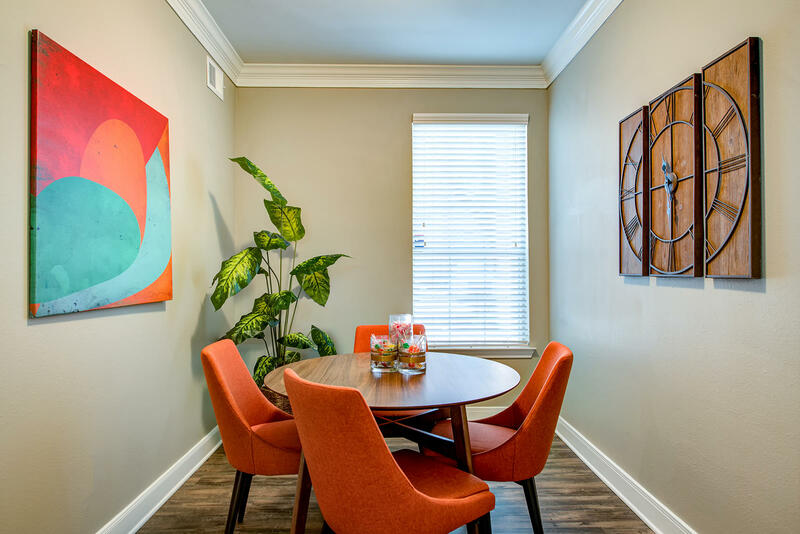 Each apartment welcomes residents with sleek, modern design providing a comfortable, stylish ambiance for any lifestyle. 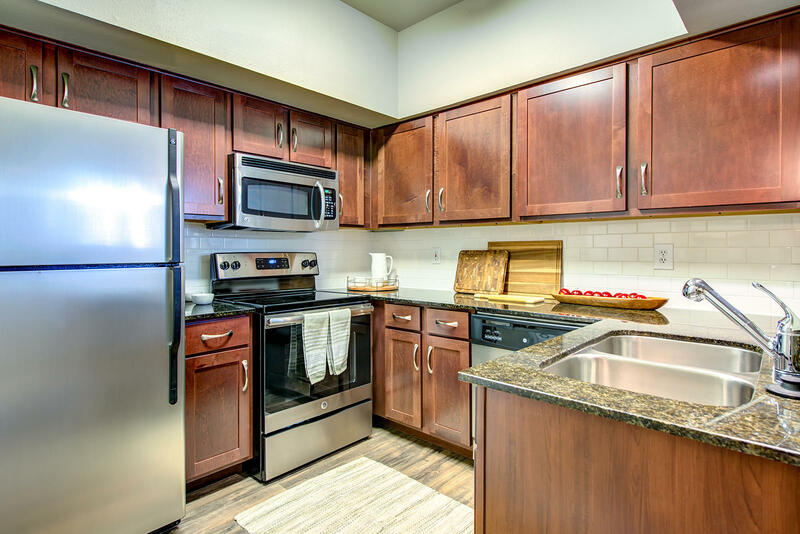 Cook like a gourmet in designer kitchens complete with granite counter tops and stainless appliances, or stretch out and cozy up near a wood-burning fireplace available in select apartments. 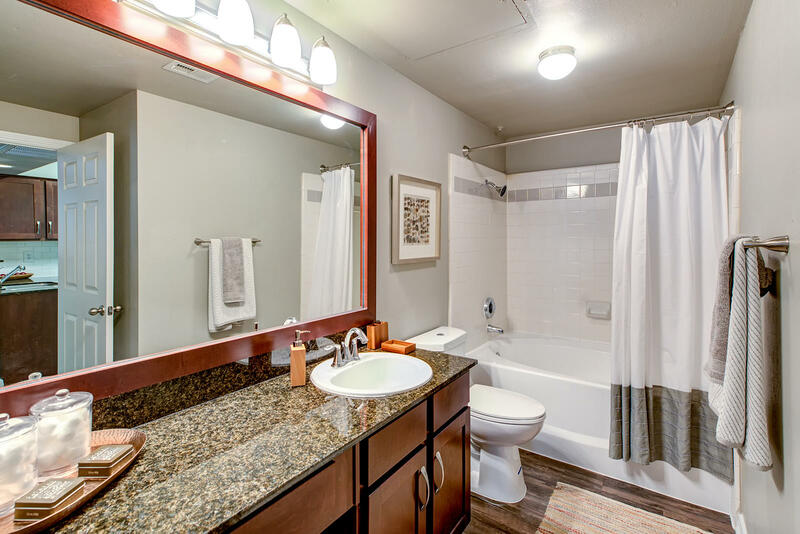 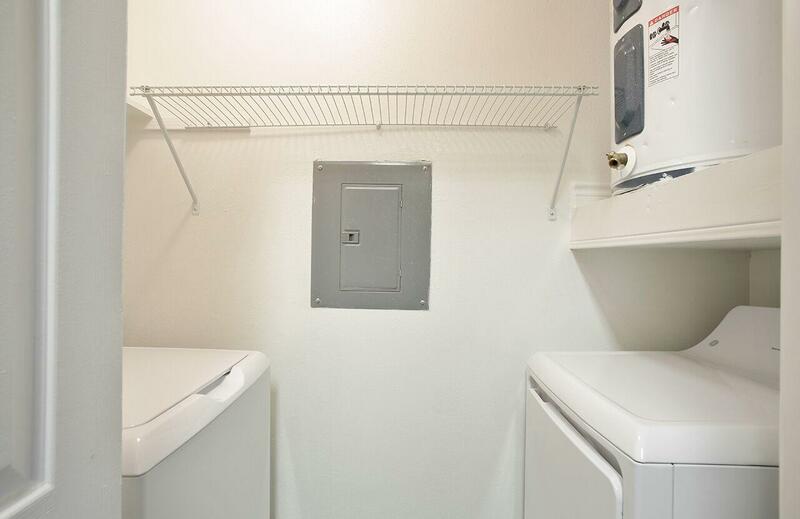 With ample space and storage with each floor plan, you'll have space for everything you need. 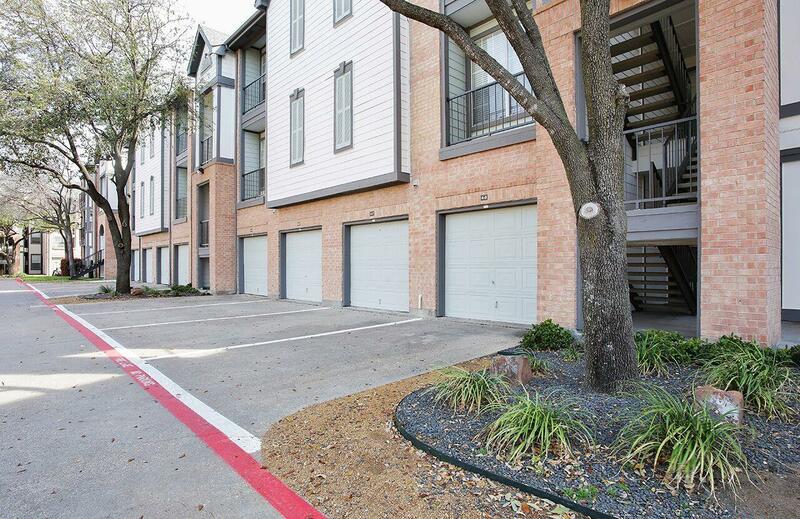 Private one-car garages are available at an additional cost as well. 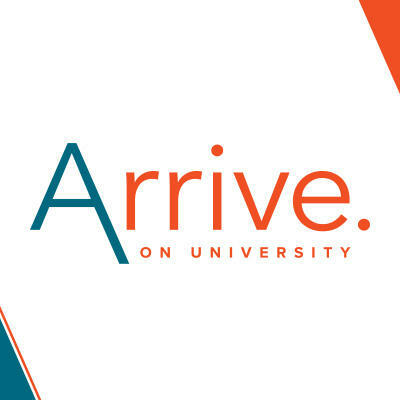 Whatever your lifestyle holds, you'll find your perfect fit at Arrive on University. 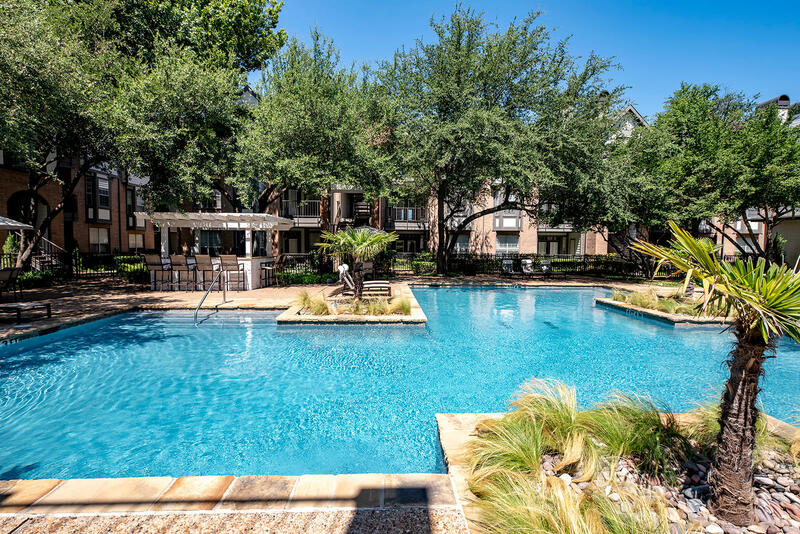 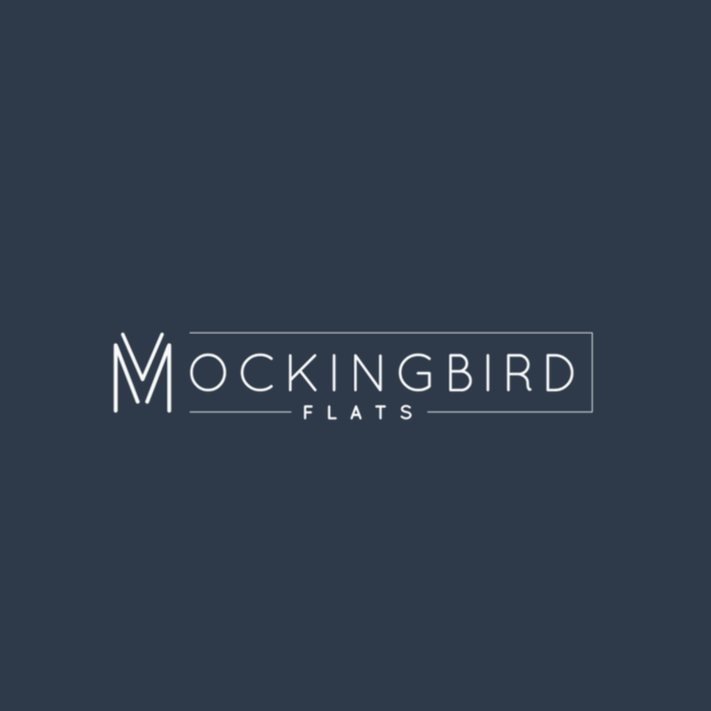 Browse our site here for more information, and call today to make our beautiful community your new home!